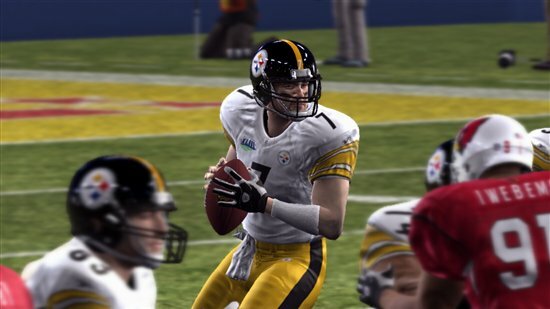 With the inclusion of an online co-op mode in this years Madden game, comes the inclusion of co-op Achievements. Interestingly enough, the PlayStation 3 trophies for the game are entirely different and none are co-op specific. The good news for gamerscore lovers are the three achievements total 165 points total, and with the exception of one of them - should be fairly easy to complete.